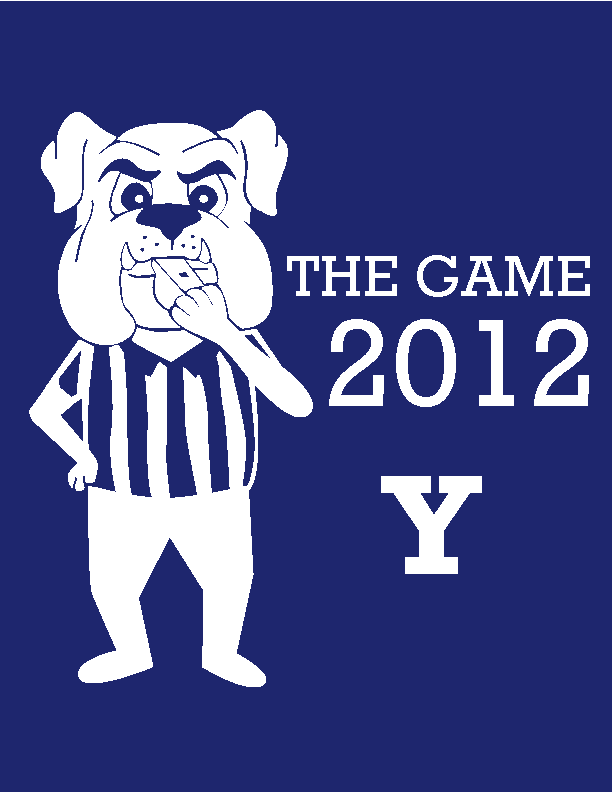 Join fellow alumni at Jillian’s in South Lake Union to cheer the Bulldogs to victory in the 129th playing of The Game. Doors open at 8:45AM. Kick-off at 9AM. Cost: What cost? It’s free! Cash bar.